On Saturday 25th March Lyne Valentine (wife of our own Reece Valentine) completed the Dark Skies Run Marathon. The Marathon follows the stunning Lakeside trail as it snakes around Kielder Water in Northumberland. 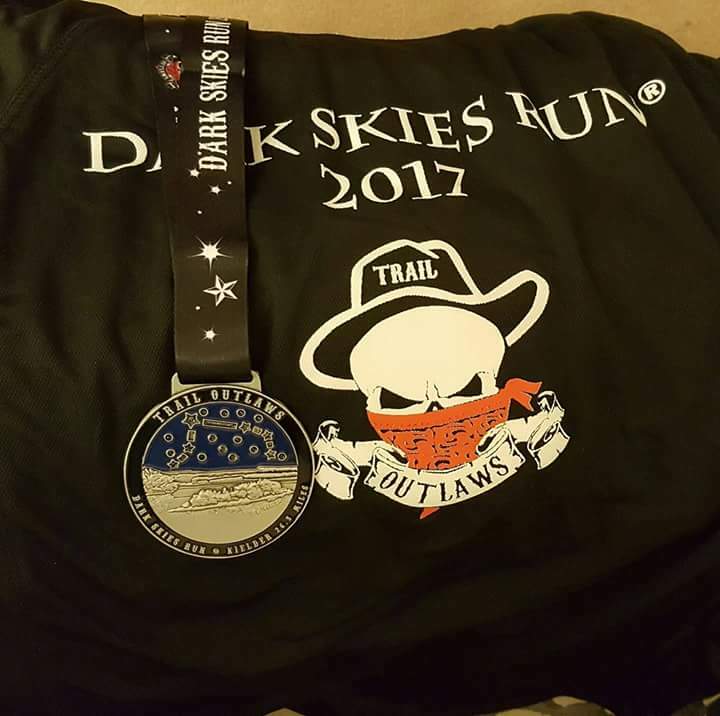 The Dark Skies environment ensures that this is not just a race but a great experience for the runners as they run under the night sky. 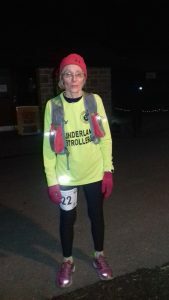 Lyne not only completed the course but also finished as 1st Female in her class winning yet another trophy! 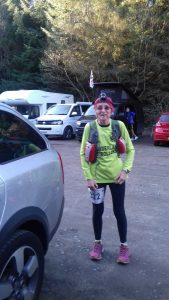 Early indications are that Lyne has raised a fantastic sum of well over £1400 for the NMBF. 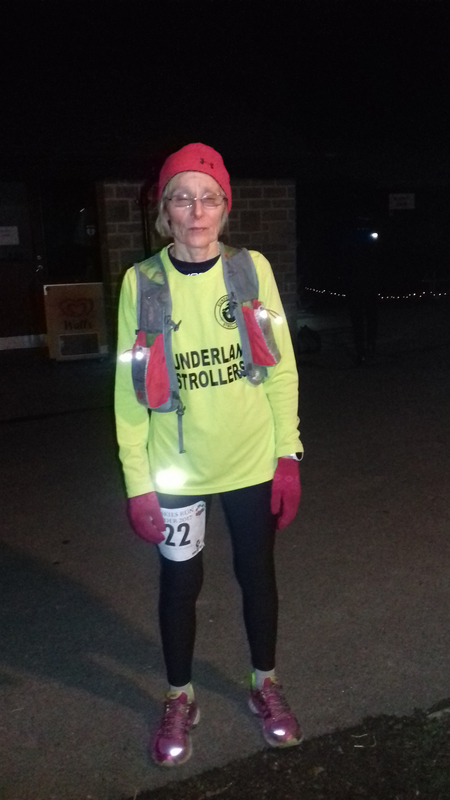 All the Brethren in Northumberland would like to congratulate Lyne for her fantastic efforts. 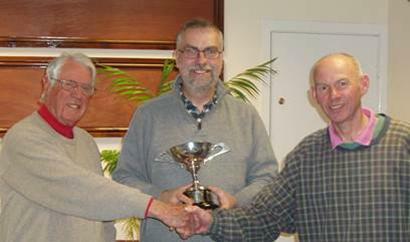 The Royal Ark Mariners' AGM of the Provincial Grand Mark Lodge of Northumberland in April will see the launch of a book detailing the history of Royal Ark Mariners in Northumberland entitled 'Ye Mariners' and priced at £10 per copy. 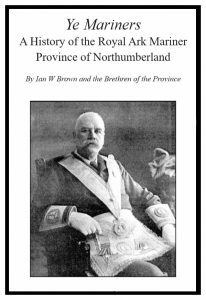 The author of the book, W. Bro. Ian Brown PPJGW, has over many years collated the information supplied to him by lodge secretaries and has paid to have it printed. The Northumberland Mark Benevolent Fund (NMBF) was proud and privileged to donate an iPad Pro with a large format screen to Barndale House School in Alnwick. Barndale House is a specialist school which provides dedicated help and support to up to 40 children at any one time with a wide range of challenging difficulties. 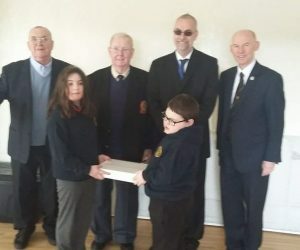 A brief tour of the school highlighted the great service that the school provides and PGM, Gordon; DPGM, Stuart along with Tom Wingham, WM of Amble Lodge of MMMS No 780 and W. Bro George Green took great pride in presenting the iPad to two pupils representing the school.